Vitamin D Deficiency: Is it Making You Gain Weight? Vitamin D, also known as the sunshine vitamin, is essential for the normal functioning of the body. The vitamin is produced by the human skin when it is exposed to sunlight. It is common knowledge that Vitamin D is essential for maintaining the health of teeth and bones. In addition to that, Vitamin D has a more profound effect on the body. It is crucial for maintaining the proper functioning of the immune system, nervous system, and the brain. It also helps in the management of conditions like heart failure, cancer, and diabetes. In addition to all of these benefits, Vitamin D has a central role to play in the weight loss cycle as well. According to multiple studies around the globe, a higher percentage of body fat and higher Body Mass index (BMI) is linked to lower levels of Vitamin D in the body. In 2015, researchers from the University of Milan discovered that Vitamin D supplements helped obese individuals to lose more weight. More studies have found that the accumulation of belly fat and higher weight are associated with lower levels of Vitamin D.
Interestingly enough, studies have also found that the loss in weight is accompanied by an increase in the levels of Vitamin D.
How Vitamin D Aids weight loss? There are many theories out there that propose the mechanisms that explain the effect of Vitamin D on weight loss. 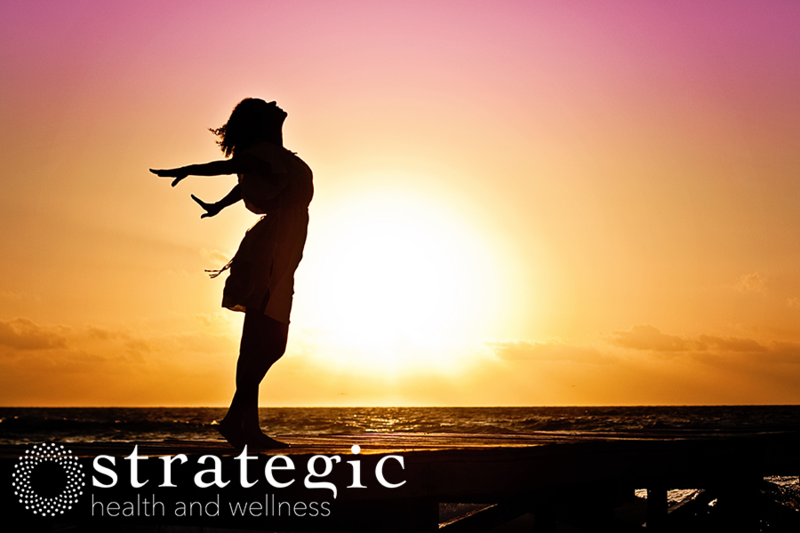 There are various ways that Vitamin D can accomplish that goal. The body forms new fat cells to store the excess fat consumed by an individual. Vitamin D can reduce the formation of such new cells. Since it does not allow the creation of extra space to store the fat, it helps maintain the levels of fat in the body. Vitamin D controls the levels of serotonin in the body. Serotonin is a neurotransmitter and has a part to play in the sleep cycle as well as mood regulation. So, increase or decrease in levels of Vitamin D have a direct effect on the appetite of an individual. The absence of emotional eating and feeling of satisfaction means lesser calorie intake, which automatically leads to reduced weight. Higher levels of testosterone are also known to trigger weight loss. It is known to increase metabolism and inhibit the creation of new fat cells in the body. Vitamin D is directly linked to increased testosterone levels in the body. Vitamin D is strongly associated with weight loss. The delicate relationship between the vitamin and body weight is still being explored. While the mechanism is not fully understood yet, the association is undeniable. With office hours getting longer and windowless offices becoming a norm everywhere, our bodies are not getting the requisite amount of sunshine for synthesizing Vitamin D. Therefore, it is imperative that people get their Vitamin D levels tested from time to time, especially when they gaining undue weight or finding it hard to lose the pounds. If a deficiency is found, then there are supplements available in the market that can bring back the vitamin levels to normal and help maintain a healthy weight and a better life.